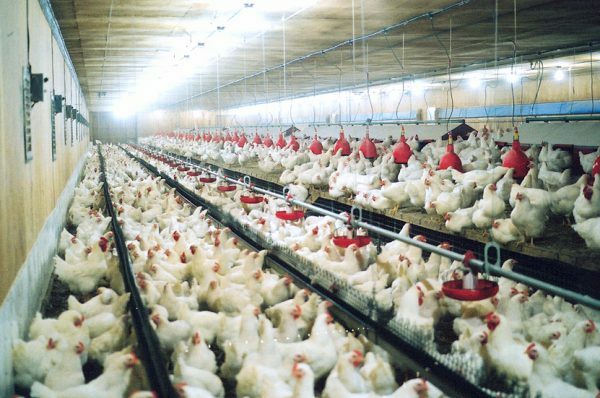 CHEP ensures a steady supply of broiler hatching eggs to the Canadian chicken industry. CHEP is dedicated to animal welfare, is a leader in food safety initiatives and provides research grants to support continuous improvement in the industry. The CHEQ? 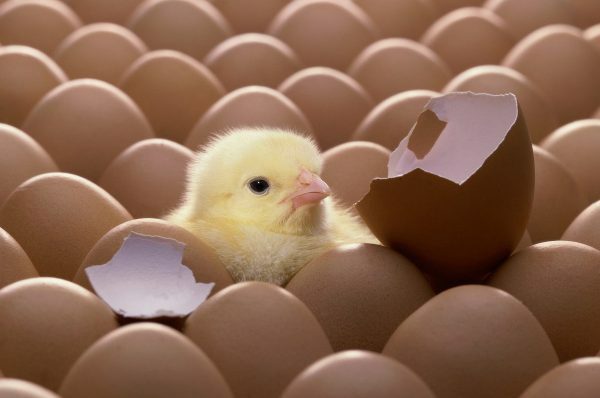 program is a comprehensive set of good production practices and record-keeping that covers a wide range of areas in hatching egg production. Click here to learn more about how CHEQ assures food safety. Animal health and welfare are CHEP’s top priorities. 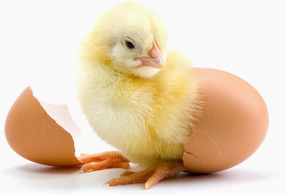 Click here for information on steps hatching egg producers are taking to demonstrate high animal welfare standards for their birds. CHEP is a leader in on-farm workplace training. 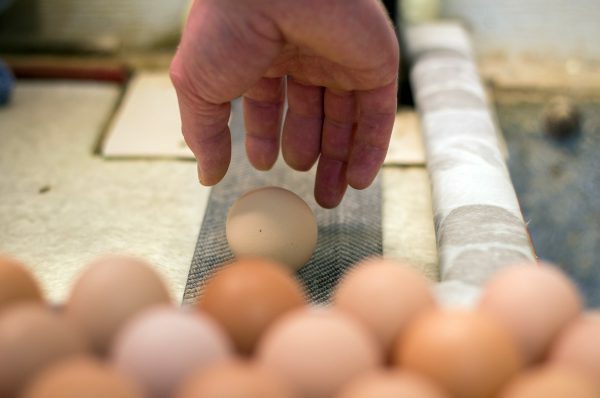 We’ve partnered with the Canadian Agricultural Human Resource Council (CAHRC) to develop the AgriSkills program for Canadian hatching egg producers, which lets employees learn as they work right on the farm. View the latest news and updates from CHEP here, including CHEP’s annual report on the Canadian hatching egg industry and updates on trade negotiations. Members discuss reform and status of WTO negotiations in this issue of Geneva Watch. WTO Agriculture Talks Resumes in this issue of Geneva Watch. Includes market reviews, financial statements and committee reports.